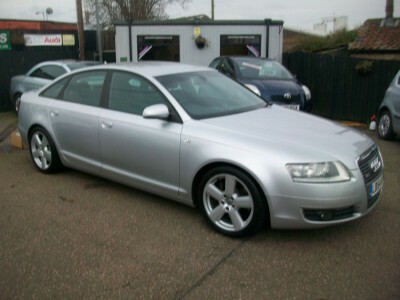 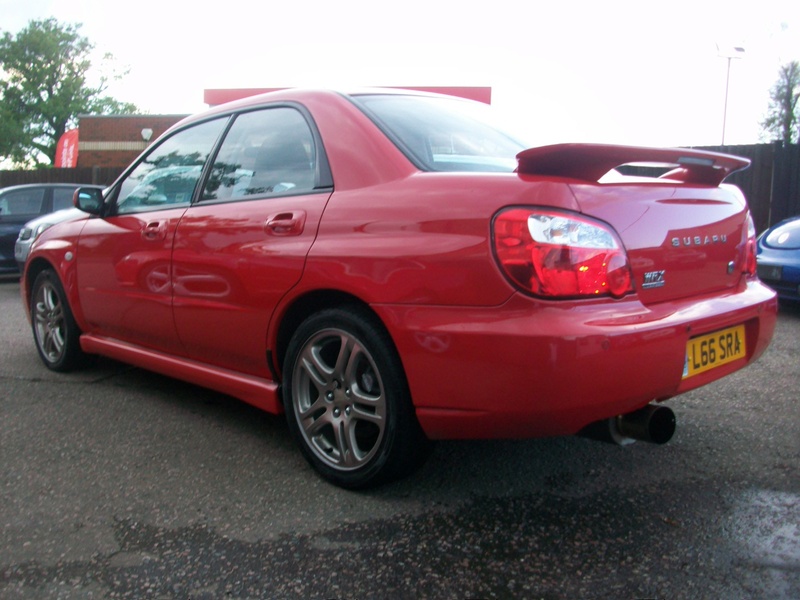 Just In -2004 54 Plate With Private Plate On. 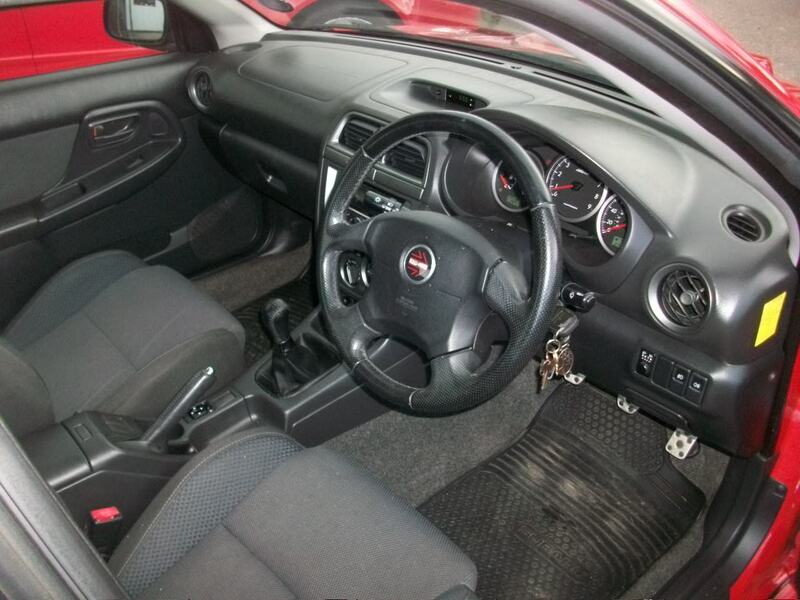 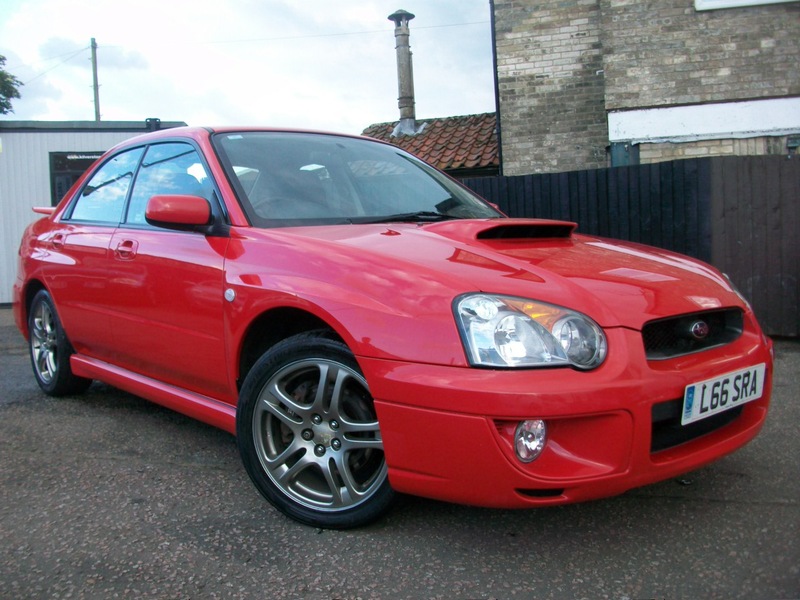 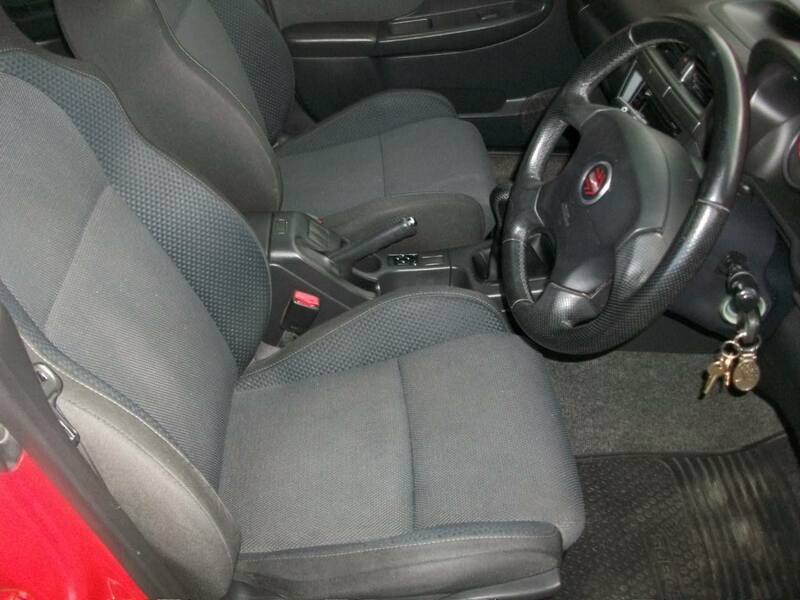 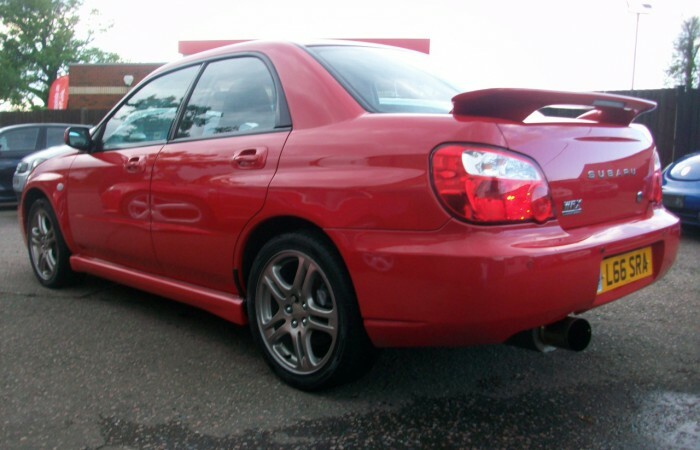 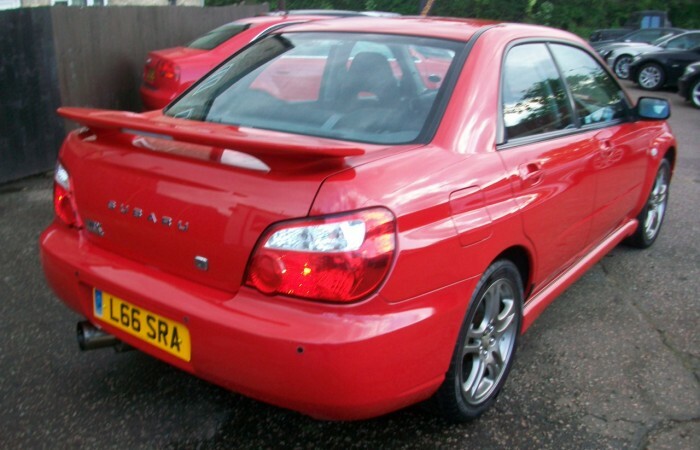 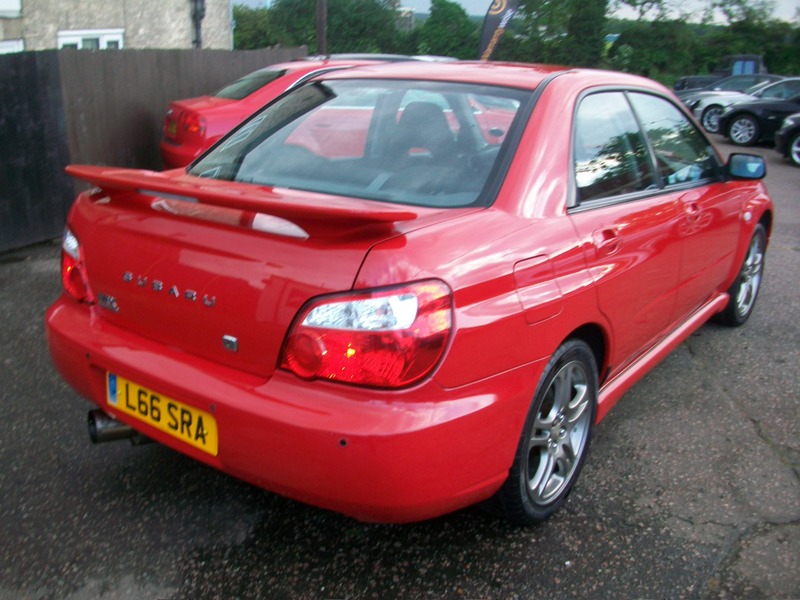 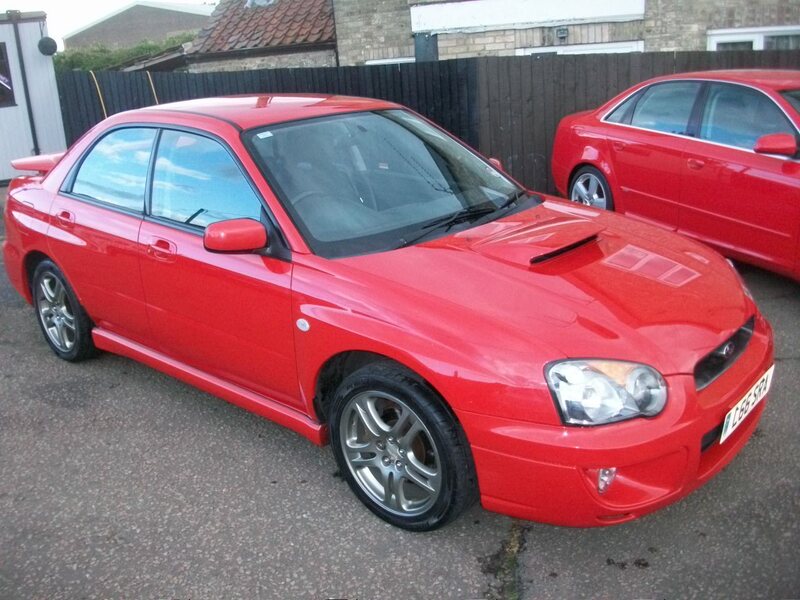 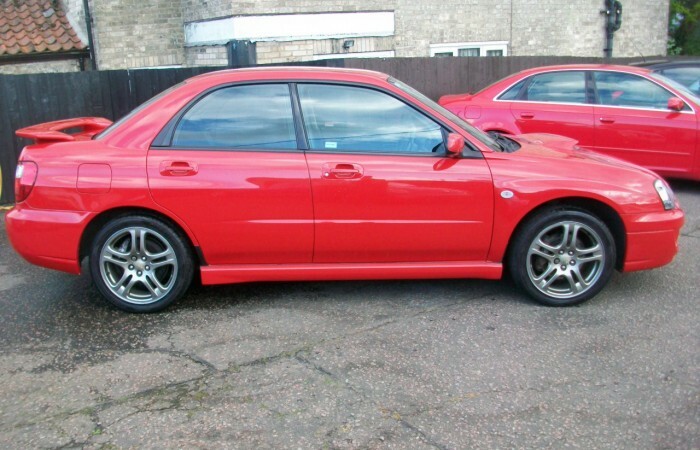 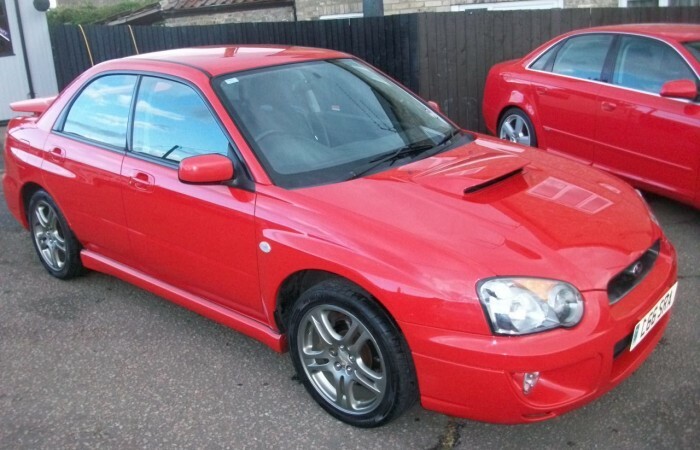 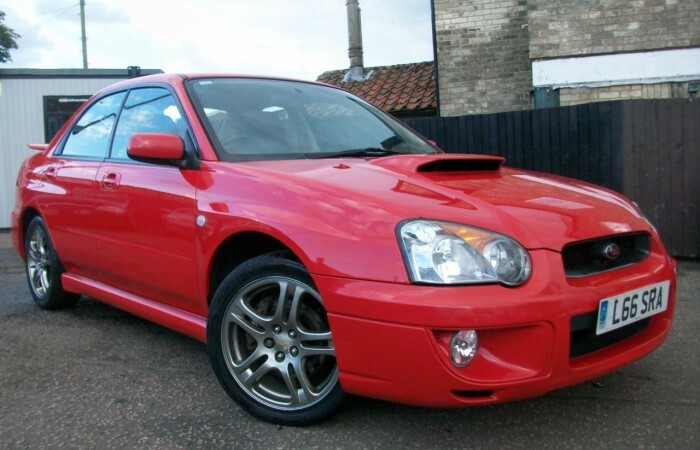 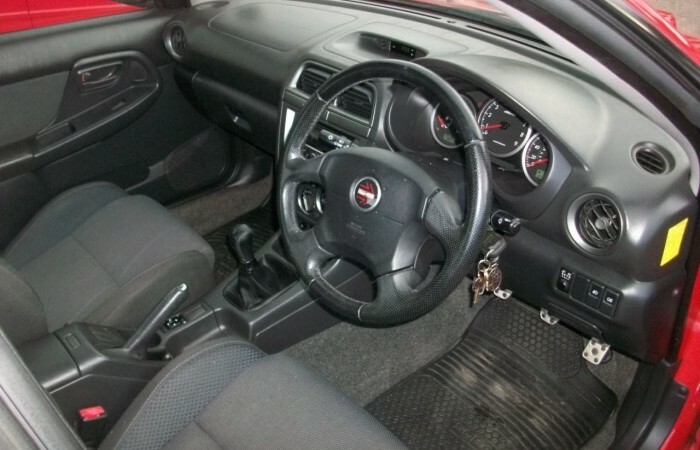 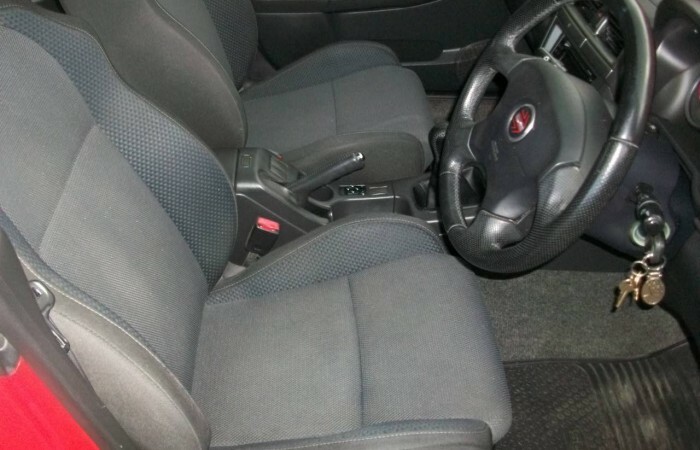 Re-Mapped to 320BHP 2.0 Turbo Impreza 4 Wheel Drive – FITTED WITH TRACKER – Induction Kit, Dump Valve – Fitted With Alpine Bluetooth Headunit – Full Documented Service History With 9 Stamps In The Book – Sounds Awesome Has Japspeed Rear box.This Subaru Has Clearly Been Well Looked After. 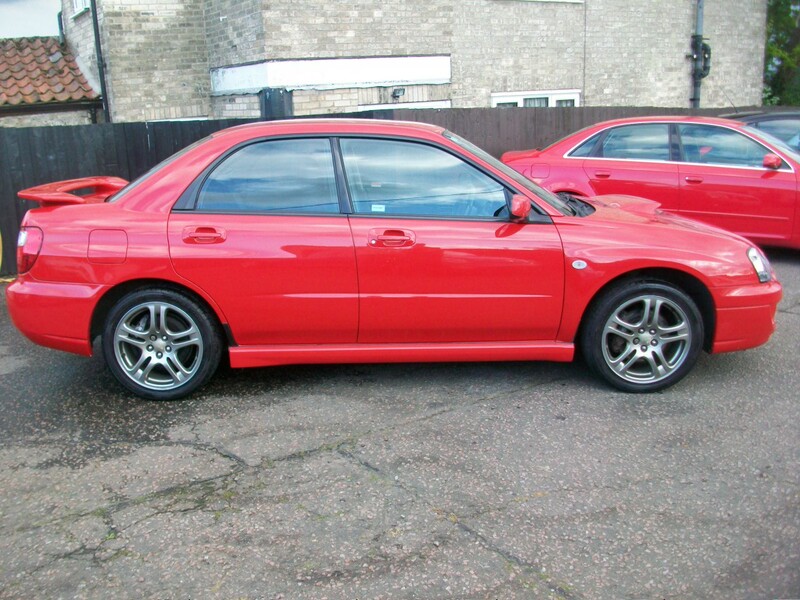 We Are In The process Of Tinting The Windows & Possibly Spraying the Wheels Black. 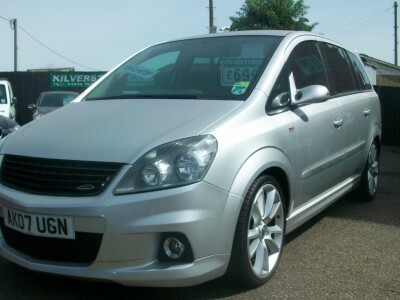 Please Call For Further Details 01842 769141.